SPECTACULAR LAKE & GOLF COURSE VIEW! This POOL HOME was a vacation home and kept immaculate! DEN SERVES AS A 3RD BEDROOM, with plenty of room to relax. 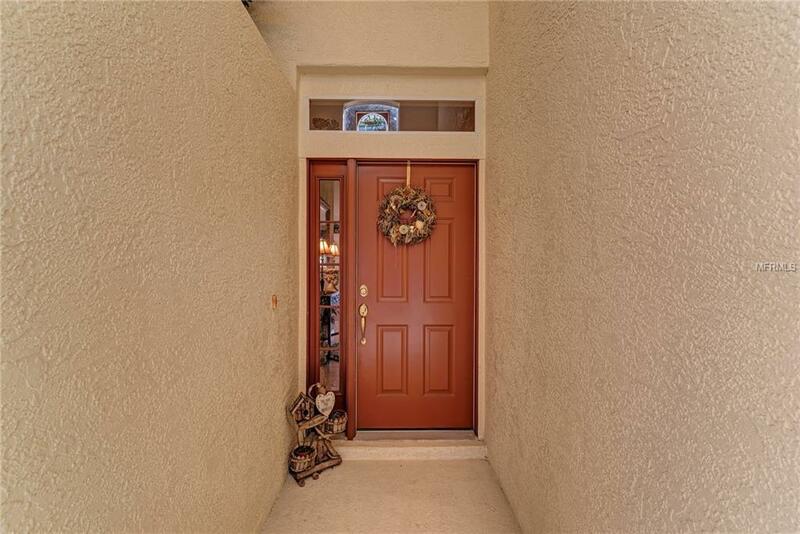 Drive up to your 2-car garage and walk through the screened in porch to the beautiful entranceway. 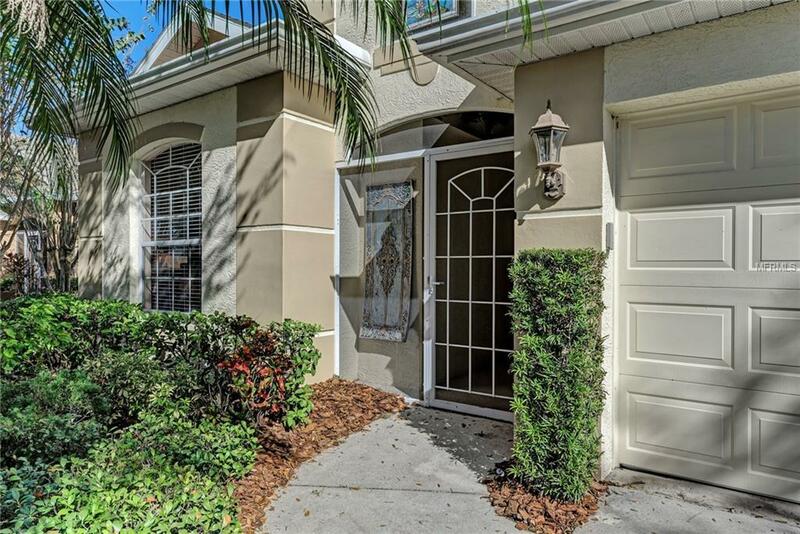 Walk inside taking in the Open Floor Plan and tile flooring throughout. The dining room with custom mirrored walls and decorative columns, make this space inviting and perfect for holiday meals. The kitchen offers Stainless Steel appliances and a breakfast bar. The master suite has a quaint seating area, perfect for working at the desk with plenty of natural light. The master bath offers a jacuzzi tub, stall shower and double sink. The second bedroom in front of the house shares the hallway bathroom. The laundry room has cabinets for extra storage and a sink. The lanai is a tranquil sanctuary with a heated underground pool, with self cleaners. for easy maintenance. Enjoy hours eating outside while watching the golfers pass by, across the massive lake view. 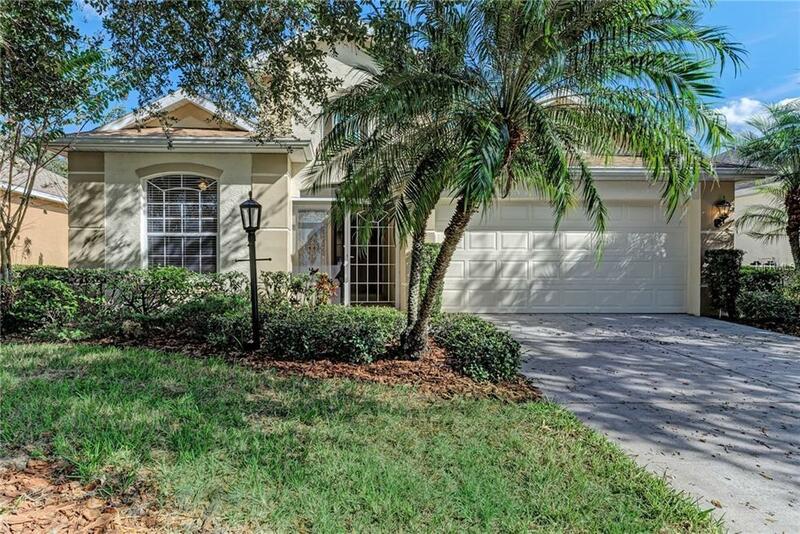 Perfect location near Lakewood Ranch and the I-75 in top rated school district. Maintenance Free- the lawn and grounds are taken care of! Millbrook Circle only- also shares a beautiful community pool. 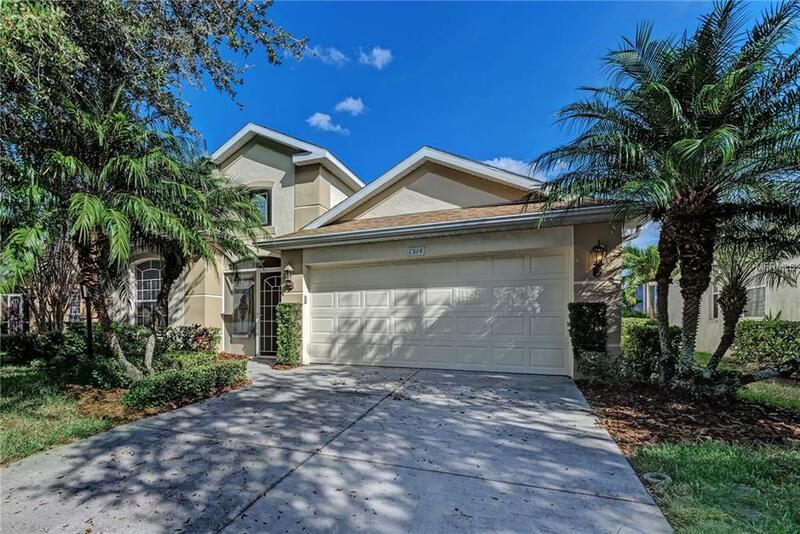 Make appointment today to see this pristine home on a gorgeous LOT! Furnishings available to purchase separately if desired, not included in price.